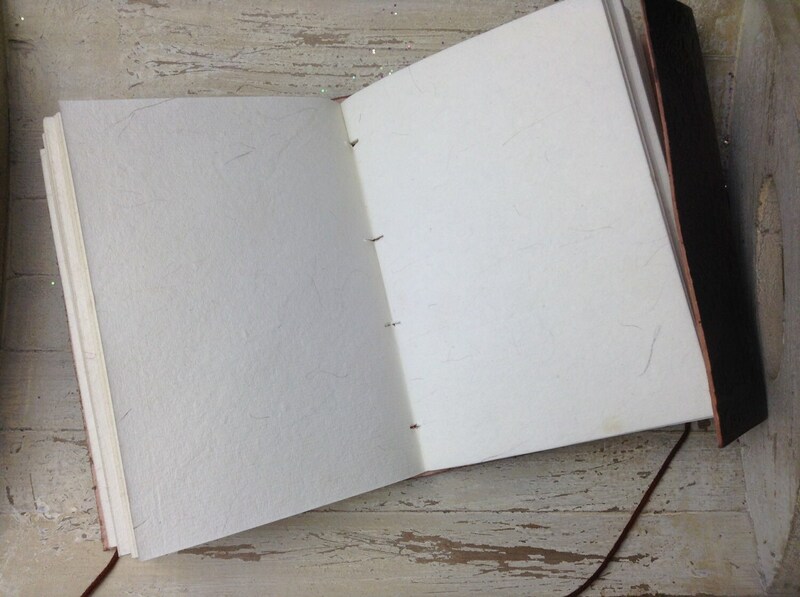 Wether you're a song writer or musician, artist or poet, or if you're just looking for that little travel journal to scribble in, these unique plain paper notebooks have a rustic, handmade charm and are the prefect accessory for any creative or student. 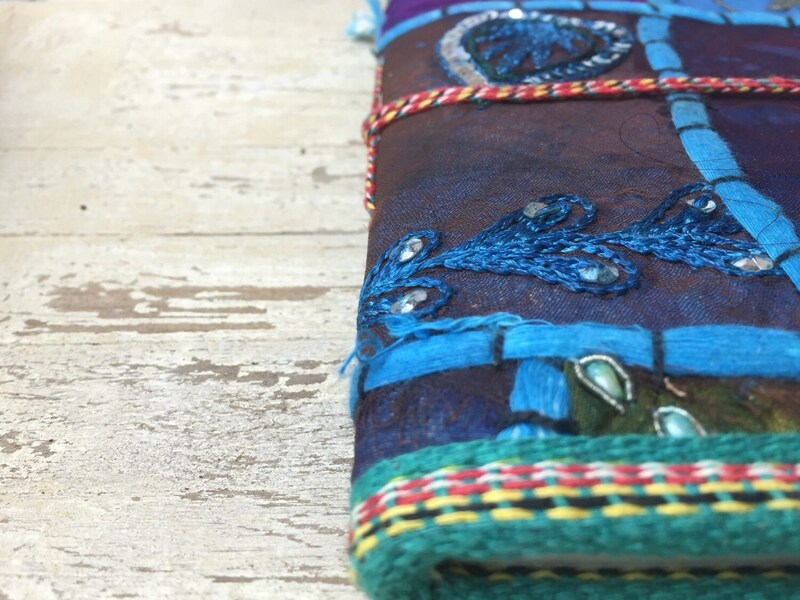 Our rainbow journals measure 8 x 6 in and are made with beautiful handmade Nepalese papers and recycled sari fabrics. Stand out with our bright, bold and beautiful notebooks. 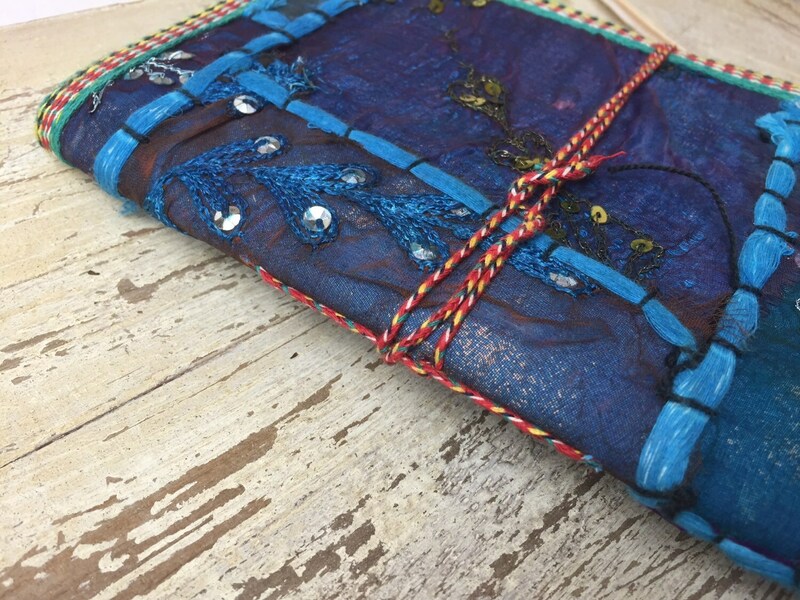 *Please note all of our journals are handmade and therefore patterns/colours may vary slightly from original photograph. 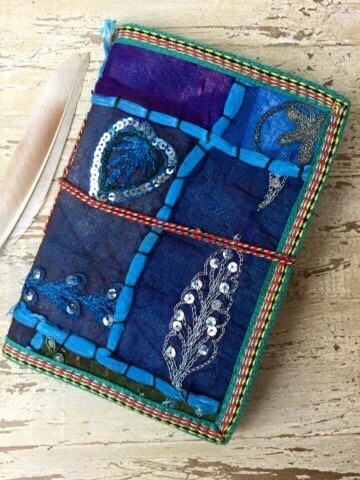 Gorgeous sari journal. Love the paper too!It feels like opening an old book. I ‘m going to fill it with mantras and beautiful poems and quotes. Truly special journal. Love it!